If you want to stand out in the office or during your next interview, then picking up the Multi-Faceted Microsoft Office Professional Bundle is a solid move. Across 19 in-depth courses, this collection will turn you into an expert with Word, PowerPoint, and other key programs in the MS Office Suite. You’ll discover the best ways to coordinate emails in Outlook and design gripping presentations in PowerPoint, plus dive into bonus training on the note-taking app Evernote. Turn into an undisputed office pro. 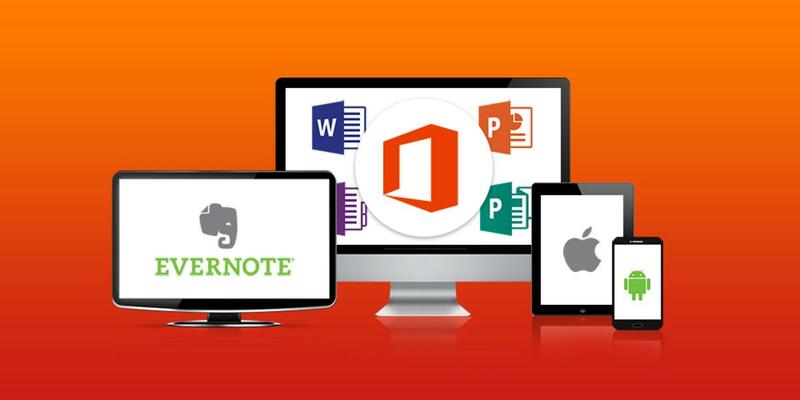 Get the Multi-Faceted Microsoft Office Professional Bundle for only $52 AUD [$39 USD], or over 90% off.